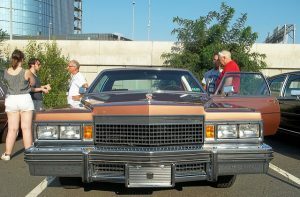 Since Studio A is getting a set of whitewalls and fuzzy dice, the dynamic duo returns to Studio B for a show about the usual automotive topics. There’s plenty of other vehicular shenanigans to go ’round in this week’s episode, so kick the tires and take it for a spin around the block. Tires are the perfect gift this time of year for everyone’s car or truck. Drunk California dude lets Tesla “autopilot” feature take him home. Gets DUI anyway. 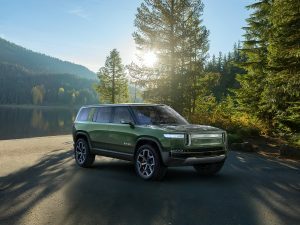 Rivian debuts their R1T and R1S electric Illinois-built truck and SUV. We toss around some of the claims. 1990 Toyota Celica GTS in Lincoln, Illinois. Yes, friends. 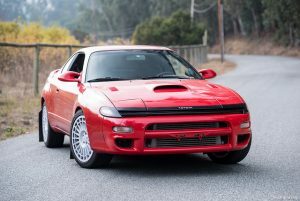 Eric found another Celica GTS All-Trac turbo with low miles. No, he still won’t buy it. This man will keep looking. Will he ever buy another Celica? Time will tell. Daryl wants to be a Goodfella. He only has enough money to be a nice guy. Seriously though these are big old fun cruisers that can be had cheap. Just don’t buy one that “ran when parked”. Got a cool winter project? 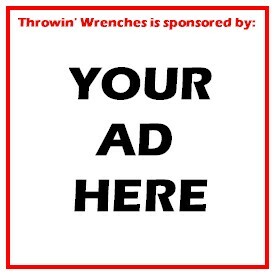 Share it with us at info@throwinwrenches.com with the subject line “Photo Contest” and we’ll send you something from our desk. Could be candy, could be a horn relay for a ’62 Impala. Who knows.